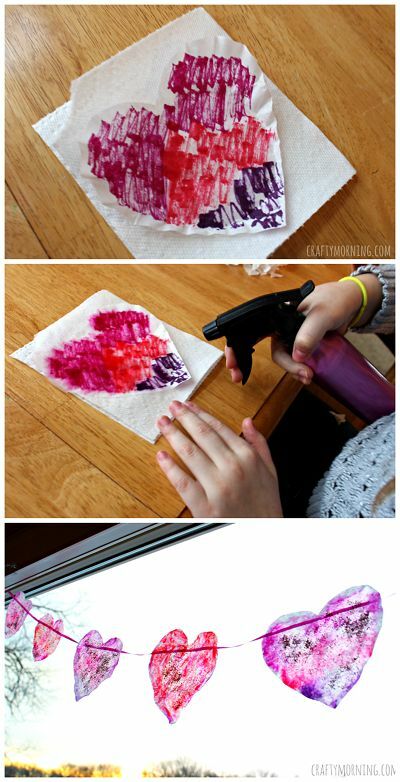 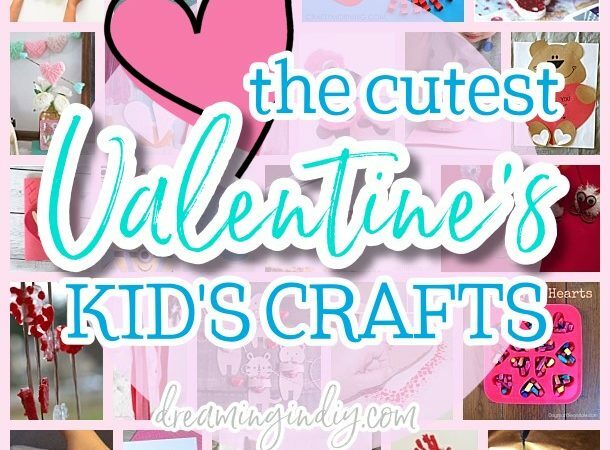 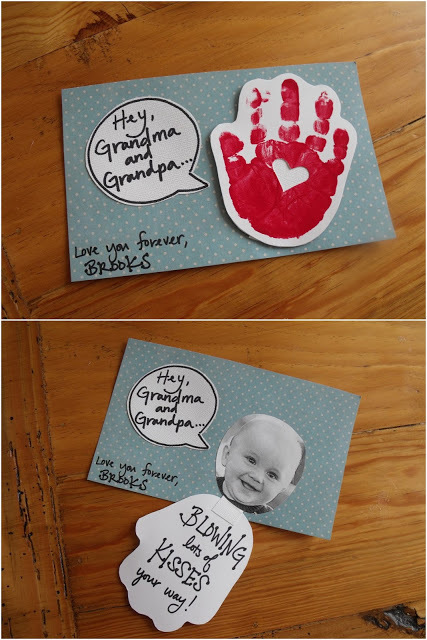 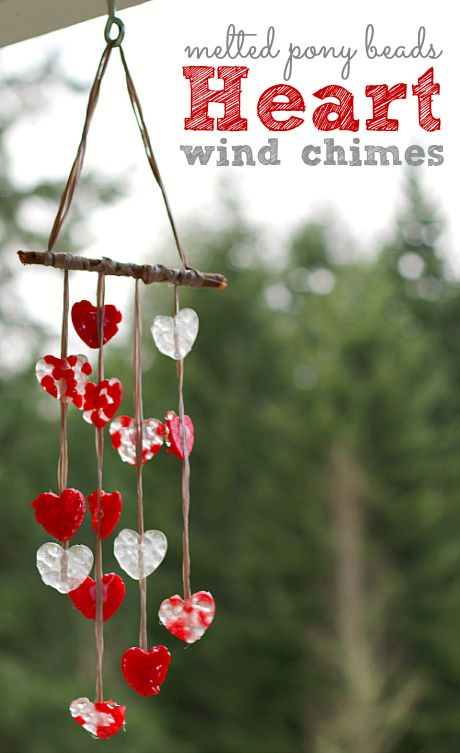 Gather up your creative, craft loving kids and grandkids and get ready to make it rain pretty HEARTS, buckets of LOVE, and really stinkin’ cute handmade Valentine’s Day bear hugs! 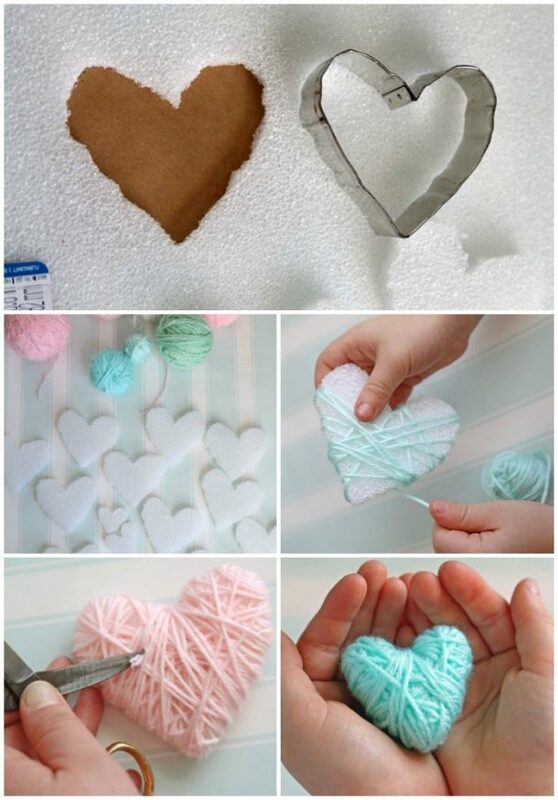 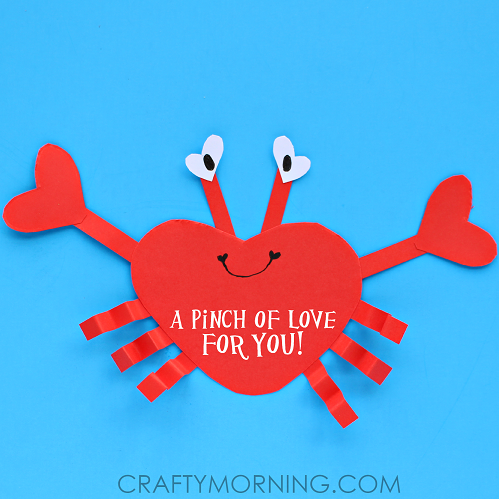 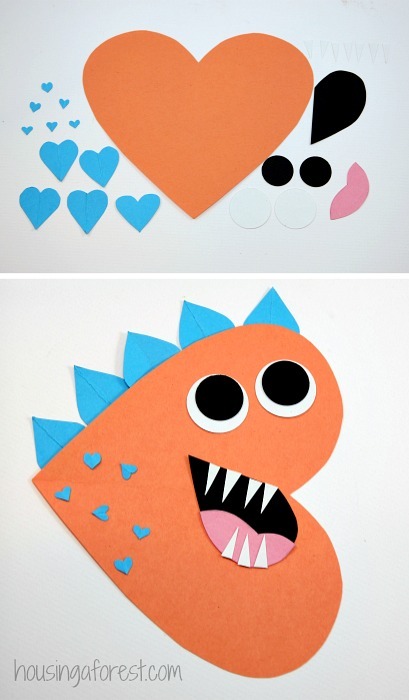 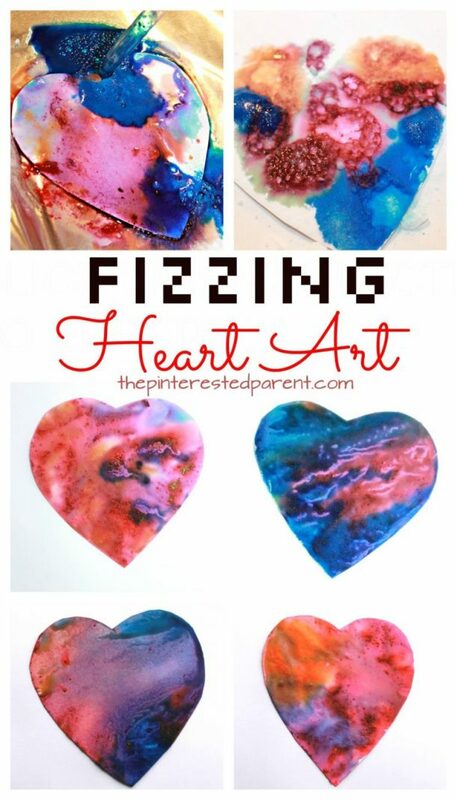 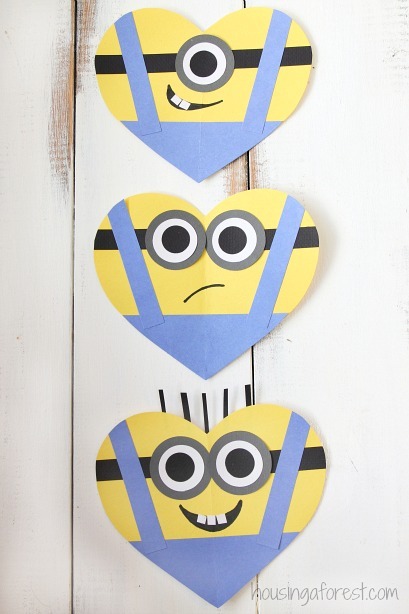 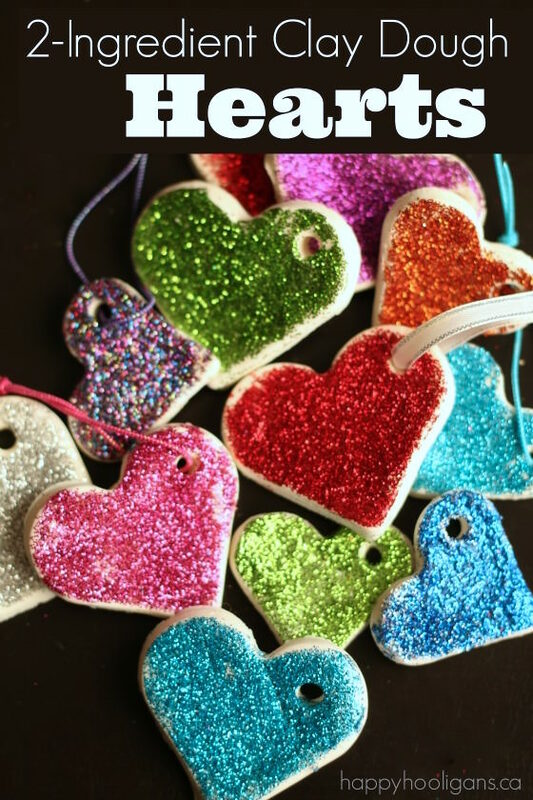 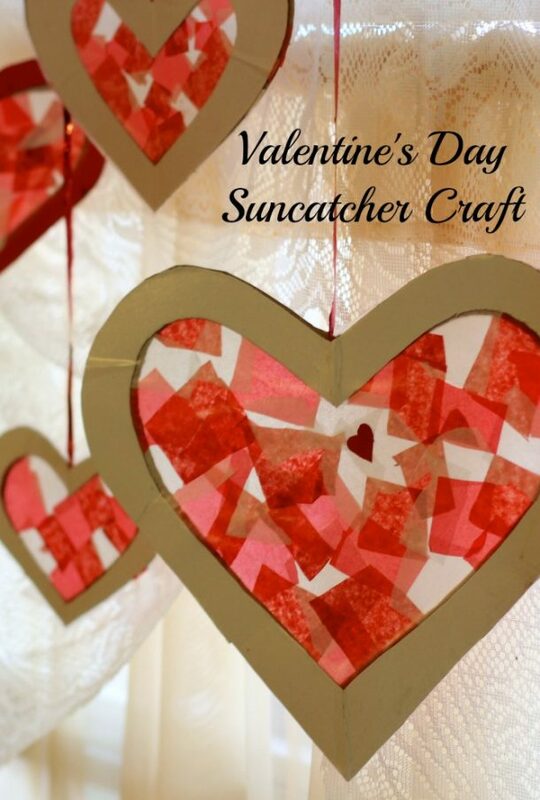 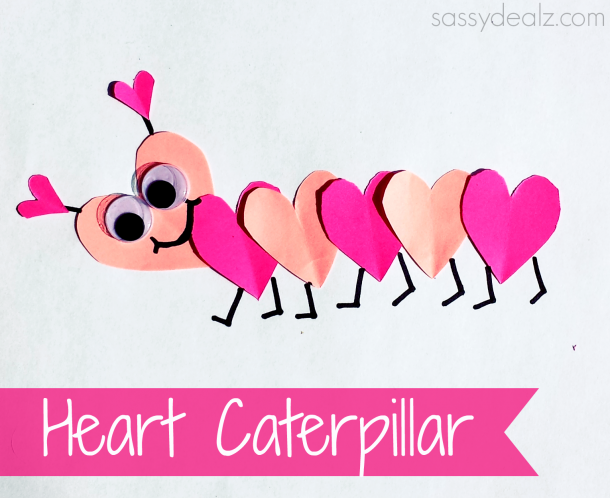 So many ridiculously sweet paper crafts, art projects, and class Valentine’s treat holders to create. 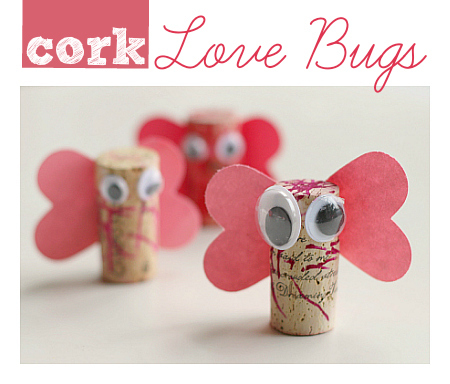 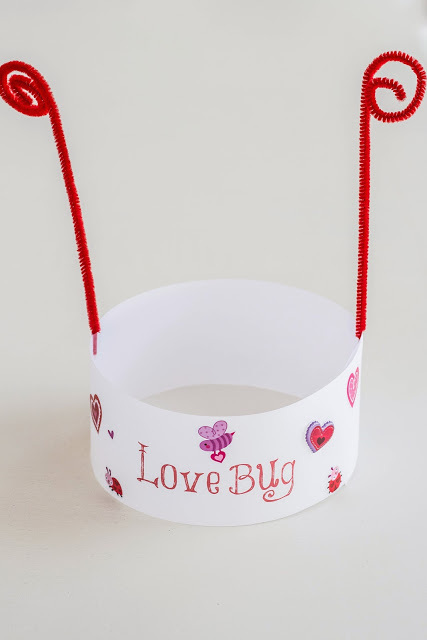 Even love bug hats and heart shaped crayons, you guys! 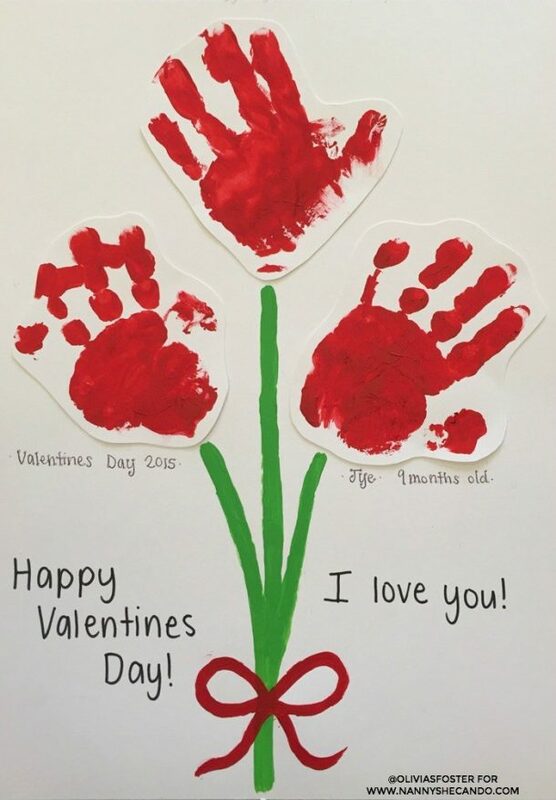 There’s nothing quite as adorable as a fridge door COVERED in all things LOVE and hearts created by our favorite up and coming, budding artists and future craft junkies! 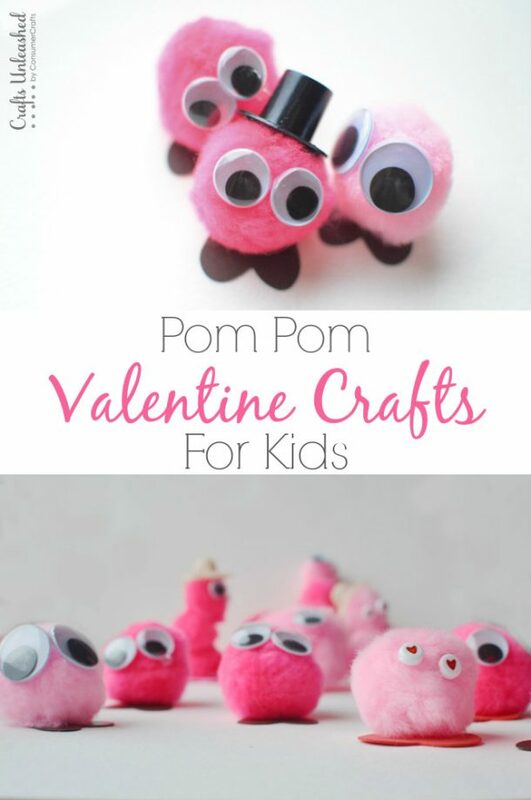 Before you go get out your arts and crafts supplies box full of pipe cleaners, pom poms, glue sticks and assorted googly eyes, make SURE you PIN THE IMAGE ABOVE to keep coming back for more adorably lovey dovey activities to keep those Valentine’s Day creative juices flowing! 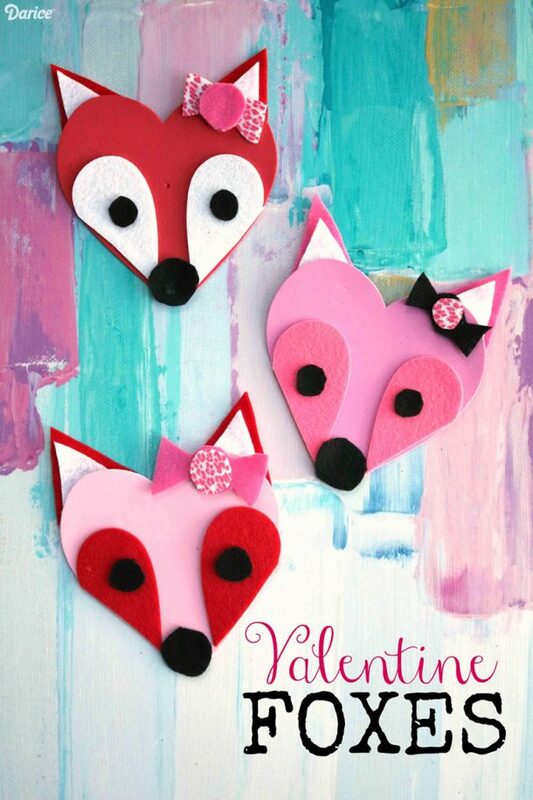 Before you go get out your arts and crafts supplies box full of pipe cleaners, pom poms, glue sticks and assorted googly eyes, make SURE you PIN THE IMAGE BELOW to keep coming back for more adorably lovey dovey activities to keep those Valentine’s Day creative juices flowing!